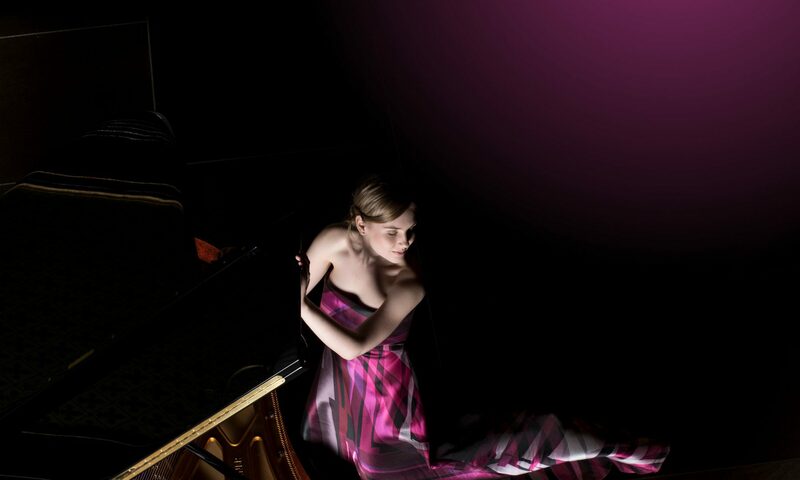 The pianist Hanna Bachmann from Röthis has recently extended her concert activities from Europe to Mexico. She received the Richard Wagner Society’s scholarship and has recently been awarded the donated sponsorship by the state. Her second CD ‘Plaisanteries’ (‘jokes’) has recently been launched. Different kinds of musical humour dominate a courageous programme consisting of variation works that are extremely demanding in a pianistic way. The cheerfulness of Mozart’s last piano work that is based on a simple theme of a Singspiel is whimsical, Prokofiev‘s five ‚sarcasms‘ are full of bitter irony, whereas one finds profound esprit in Beethoven‘s complex Diabelli variations. Bachmann has internalized the music in a fascinating way – in fresh colours, full of eruptive power and with the necessary little wink.